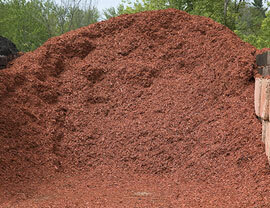 Mr. Mulch / Mr. Topsoil has been delivering top quality bulk landscape supplies to Maryland and D.C. since 1981. 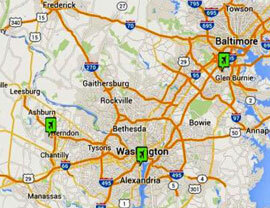 Our consistent, reliable and quick delivery service has remained unparalleled for nearly 30 years. 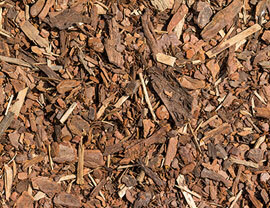 Mr. Mulch / Mr. Topsoil offer’s a wide variety of bulk landscape supplies at reasonable prices including double shredded hardwood mulch, screened topsoil, topsoil mixes for planting or seeding, woodchips for play areas, color dyed mulch, stone, gravel, sand, and more. 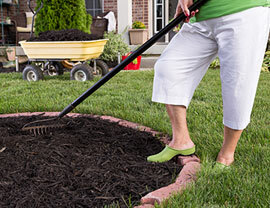 Let Mr. Mulch / Mr. Topsoil deliver for your next landscape project – we make it easy and we look forward to serving you. © 2016 Mr. Mulch / Mr. Topsoil	TemplateMonster Design.